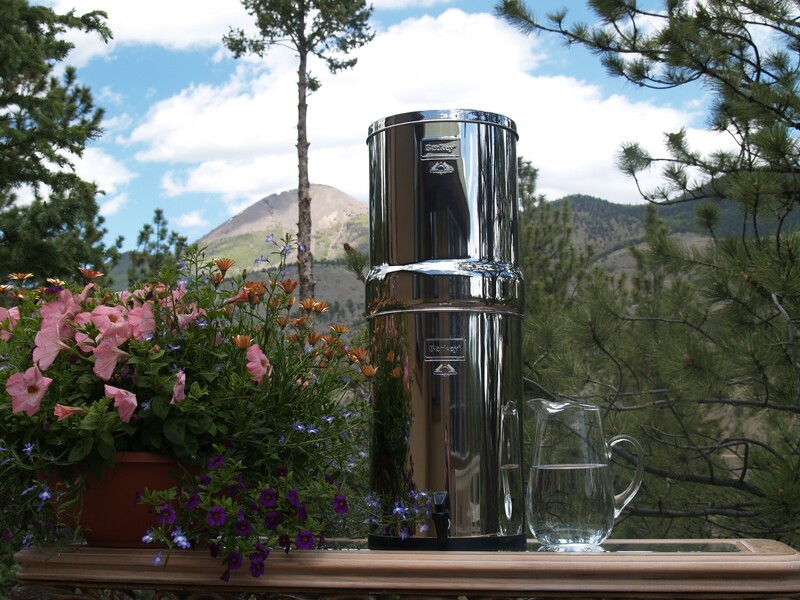 The Crown Berkey system is our largest system and is ideal for large groups at home, churches, hospitals, outdoor activities, and during unexpected emergencies. 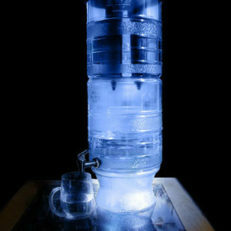 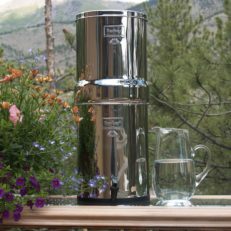 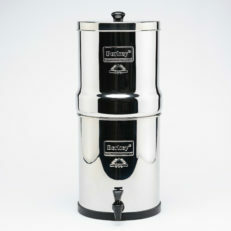 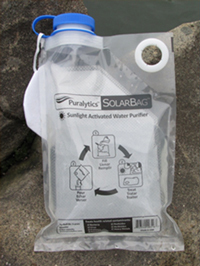 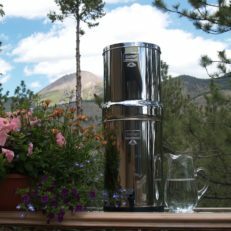 This system comes standard with two Black Berkey Purification Elements but can be expanded up to 4, 6, or 8 elements. The Crown Berkey system is our largest system and is ideal for large groups at home, churches, hospitals, outdoor activities, and during unexpected emergencies.